Targeted Advertising is The Fastest Way to Get Results. 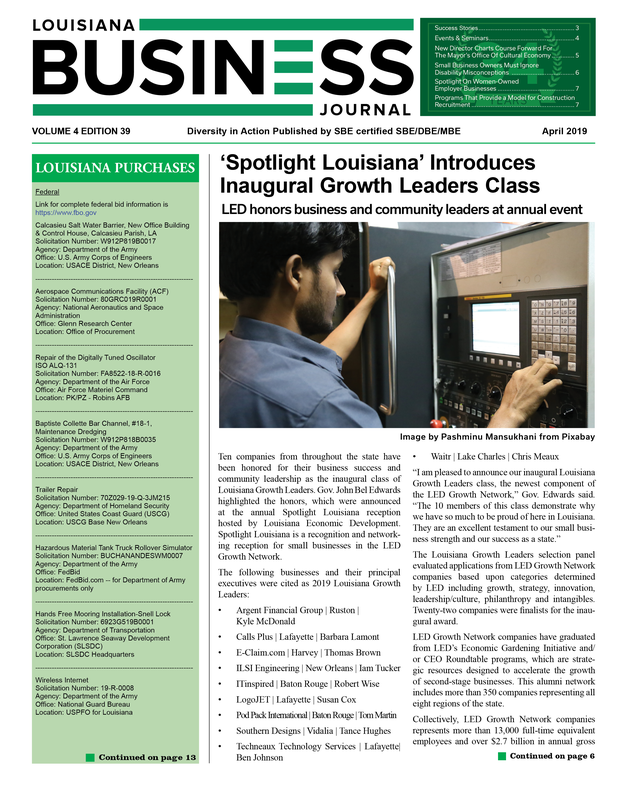 Our Industry Specific Readers Are Exactly Who You Need to Reach! 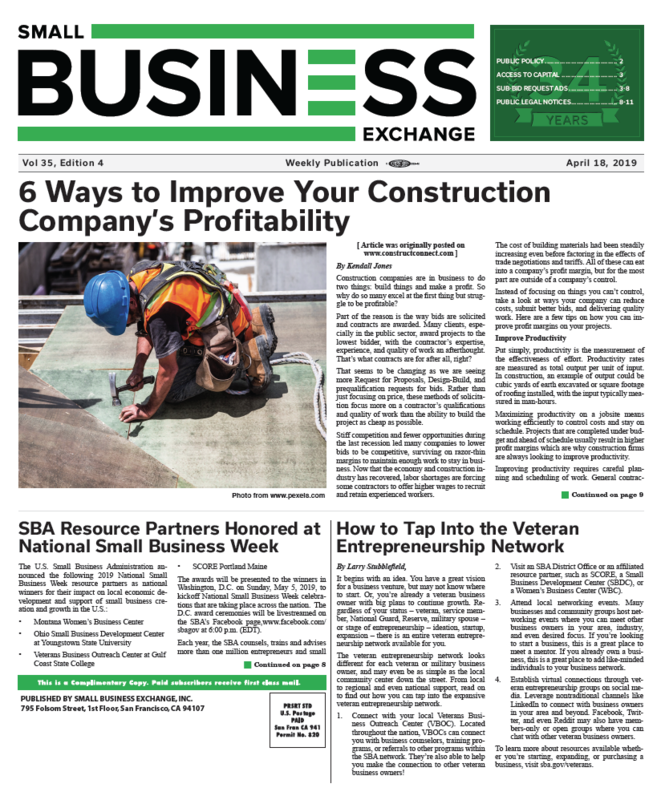 Small Business Exchange Inc., is a recognized and accredited trade/focus publication and wascreated specifically to highlight opportunities in the fastest growing construction markets in the nation. Whether you are posting Sub-Bid Requests, Legal Notices, Display Ads, Classifieds, or "Native Ads", you know you’ll be reaching out to decision makers. Get seen, Get noticed, Be heard! Online or in print, create the greatest impact at the lowest cost with our attractive pricing packages! Click here to post your ad. 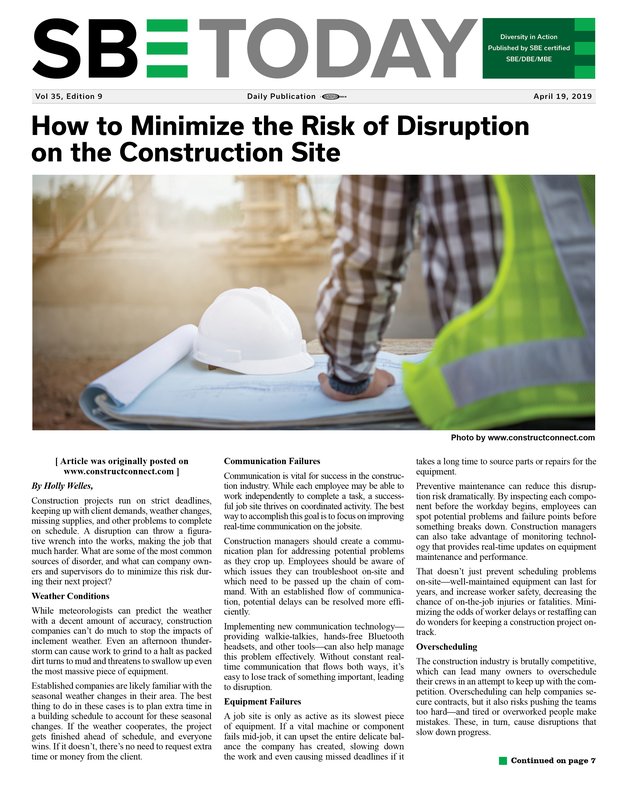 Primer contractors and corporations can place sub-bid request ads requesting goods and services using SBE print, electronics and online media to reach a targeted audience. Government agencies and entities seeking to advise the public of intent to purchase goods and services can place such notice in a venue that reaches the business community and is not co-mingled with consumer ads. 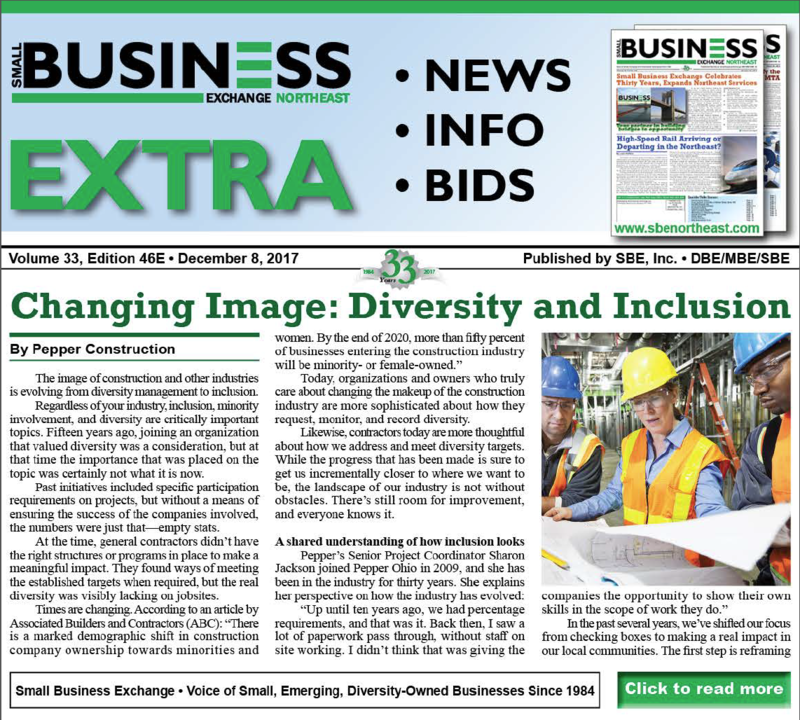 SBE Offers high-impact advertising, reaching the business-consumer market and guaranteeing ROI through print, electronic and online media, offering advertisers multi-level marketing Choose from a wide variety of categories to efficiently reach your targeted market with a direct message.